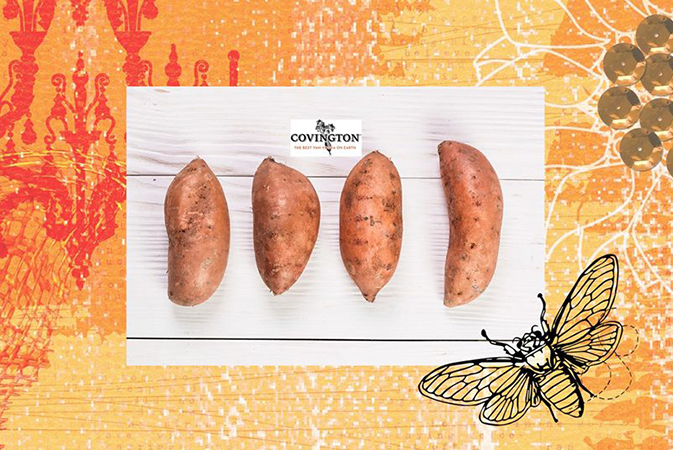 Friday, Sep. 7, 6–8 p.m.
Get your veggie on during this fun-filled evening focused on sweet potatoes. Test your knowledge, create a potato print, and collect recipes! The Museum Shop will be open and handing out samples of North Carolina wine. Fullsteam Brewery will be on-site, passing out samples and selling sweet potato Carver beer. You can tour our lobby-level exhibits until 9 p.m. Lastly, Eliza Meyer will be in the museum lobby performing music from 7–7:45 p.m.
For MOHA/museum members only: Join other members to chat over wine, beer, and light refreshments and to enjoy meeting a local sweet potato vodka distiller! Not a member? Join at the door. 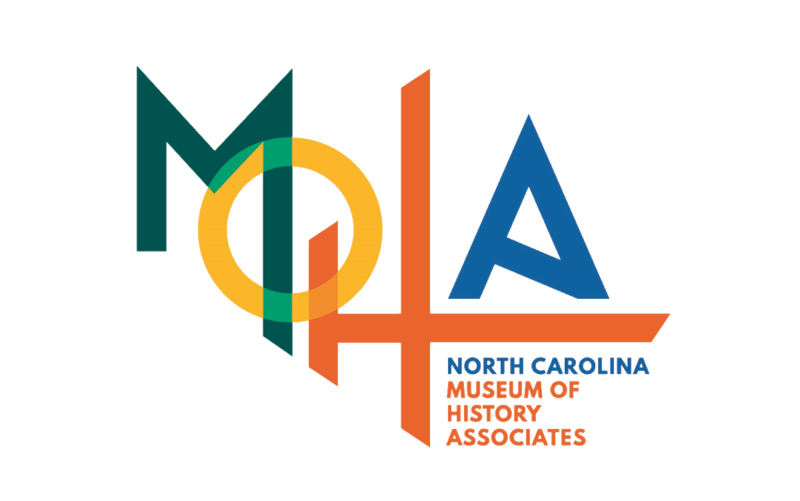 For information, visit ncmoha.com, or call 919-807-7847.